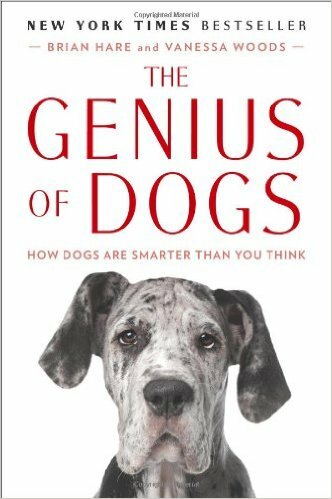 You might think a leash is just a leash, but the one I use for my service dog, Lovey, is one I bought from the 505 Leash Project. 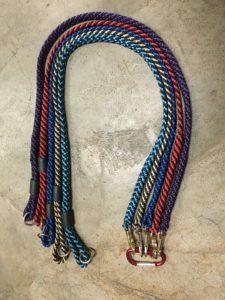 The leashes are handmade by military veterans and a percentage of the proceeds from leash sales benefits Assistance Dogs of the West based in Santa Fe, NM. 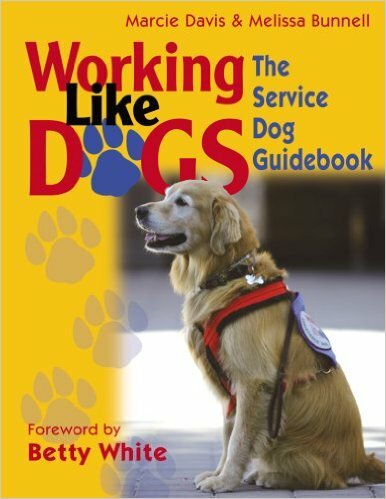 This organization trains dogs for a variety of careers, including different types of assistance dogs and facility dogs. I love this leash! The standard 4-foot leash is made from durable, braided nylon. You can choose a color (I got a red one and a pink one for Lovey) and whether you’d like a zinc eye bolt snap or brass trigger clasp. There are also slightly shorter trainer’s leashes, and custom leashes. 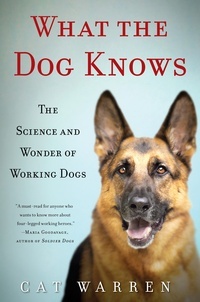 Leashes can be shipped anywhere, but for local orders, delivery is available. And the price is really reasonable. Standard leashes are only $20, and custom leashes range from $24 to $30. 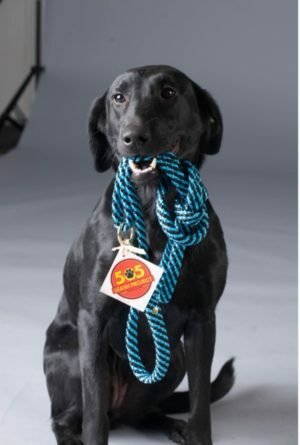 Each 505 Leash Project lead is handmade by military veterans as a partnership between Assistance Dogs of the West and the Warrior Canine Connection. 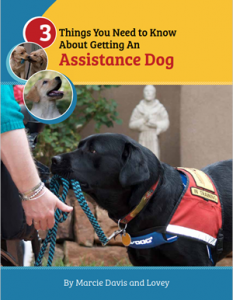 The Warrior Canine Connection program is offered by Assistance Dogs of the West, and includes classes where veterans can learn to train service dogs for fellow veterans. 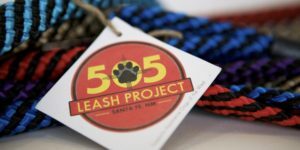 An offshoot of the Program is the 505 Leash Project, which has veterans working together to handcraft, market and deliver handmade leashes. 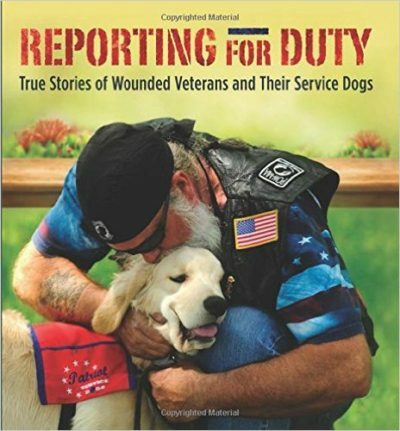 This project instills new found skills, attention to details, and camaraderie with fellow veterans. So check out these 505 Leash Project leashes, and pick the one you like best. 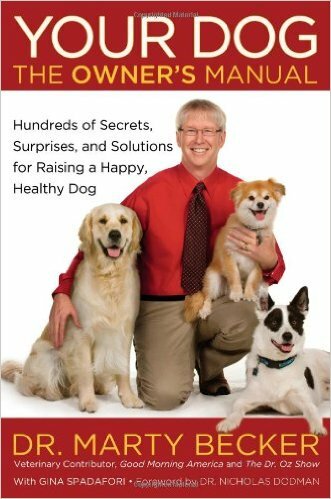 You and your dog will love it, and you’ll feel good that you’re helping support the programs at Assistance Dogs of the West that help veterans.